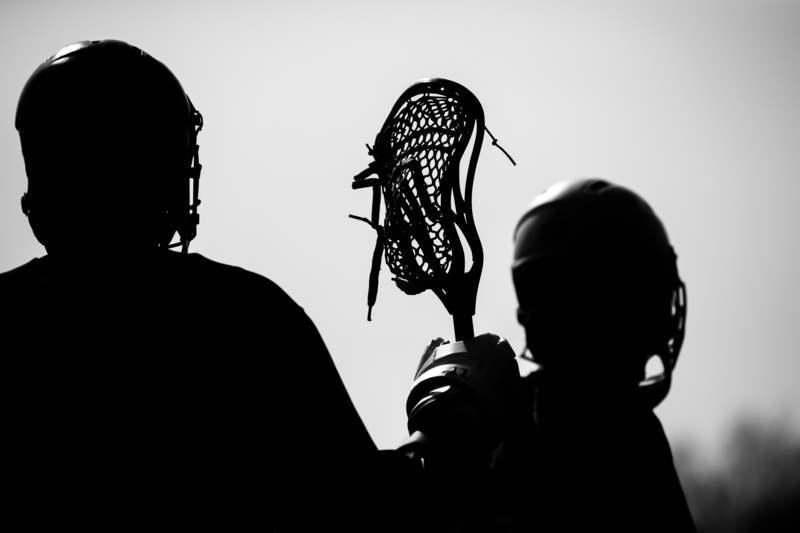 Lacrosse began in Bermuda in the 1980s and 1990s when US high school and collegiate teams visited the island during their spring break to hold a training camp and tournaments there. They flew to the south without any ulterior motives, actually only wanted to play lacrosse in warmer temperatures and so they brought the great sport a bit further into the world. The current form of the association developed in 2002, when a Bermudian named Kirk Bridgewater and two specialists namely the American Andy Soucie and the Canadian Ernie Theriault came together and tried to make lacrosse attractive as a leisure sport on Bermuda. So the first pick-up teams were equipped with all available equipment of the island and with some sticks donated by the Canadian box lacrosse team. The existing equipment on the island was not much so that the goals were made of garbage cans and park fences. After some time, they built goals made of PVC pipes and fishing nets. In the first two years, there was a lack of equipment and players, so that they played with only one goal. When membership began, the games were relocated to the Prospect Field next to the National Stadium, and the right equipment was delivered from the United States, the only thing that was really lacking were goalkeepers. In 2004 the first Tri-Nations tournament with three local teams was held. One team each represented Bermuda, Canada or the United States, depending on the player’s origins. This first tournament was won by Canada. This tournament took place twice a year. In 2008, Bermuda Lacrosse expanded to a tournament, the “King of the Rock” tournament for post-collegiate teams from outside Bermuda. The Association has been a registered charity since 2006 and since then it has also been recognized by the Department of Youth and Sports in Bermuda. In 2005, Bermuda Lacrosse wanted to take another step and participate in tournaments outside Bermuda.The member, Evan Schemenauer, contacted the International Lacrosse Federation for membership and participation in the World Lacrosse Championships 2006. After positive feedback, the training for the World Cup began. But as there were not that many players in Bermuda, the team consisted of players aged 17 to 51 years. At the World Cup the team then was in a group with Finland, Denmark, Spain and Latvia.Unfortunately, they lost every game and finished as fifith in the group. In the play-off round, they also lost against New Zealand and landed on the 21st/last place. Despite the defeats, the Bermuda team remained in the memory because of their team spirit and traditional colors. Here, the Bermuda Lacrosse Association made its first appearance in 2008 in Canada.The team consisted mainly of Bermudian students who went to schools in the US, Canada or England, where they also learned to play lacrosse. Here Bermuda joined with Finland, Wales, Germany, Scotland and South Korea in a group. They won first against Finland and Wales, but then lost against Germany. Unfortunately, they lost to Scotland, which eliminated them from the top 8 finishers.The round robin against South Korea and the play-off round against Finland were won and then they played against Wales for the 9th place, which they lost and Bermuda finished on the 10th place. At the World Lacrosse Championships 2010 in England, the team from Bermuda came out as the 18th place. The Bermuda Lacrosse Association logo includes a Barracuda with a big growling face holding a lacrosse stick. The team colors are green, orange and white, with the jersey predominantly white and green. In addition to all the events and steps I’ve covered here, the Bermuda Lacrosse Association has included a Women’s Lacrosse Program and a Youth Program at Bermuda High School for Girls. 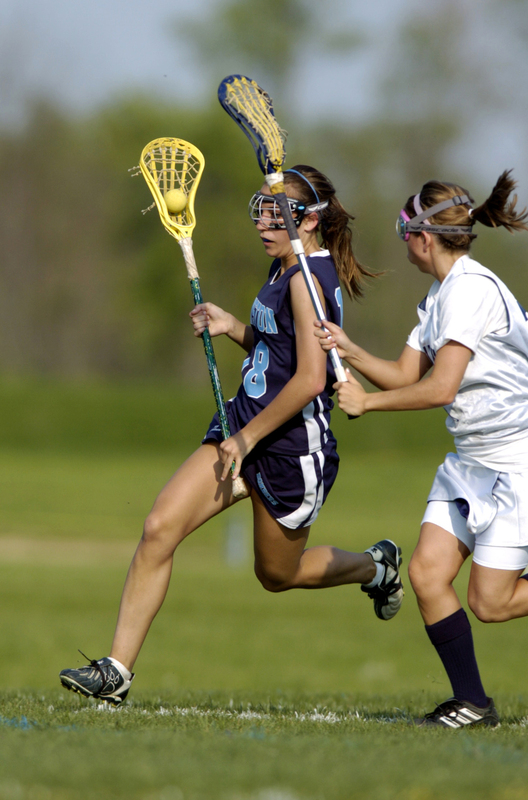 The first competitive women’s game was played in 2008 at the Tri-Nations tournament. Isn`t it interesting that the people in Bermuda did not really know anything about lacrosse 15 years ago? All we can say is this: GROW THE GAME!